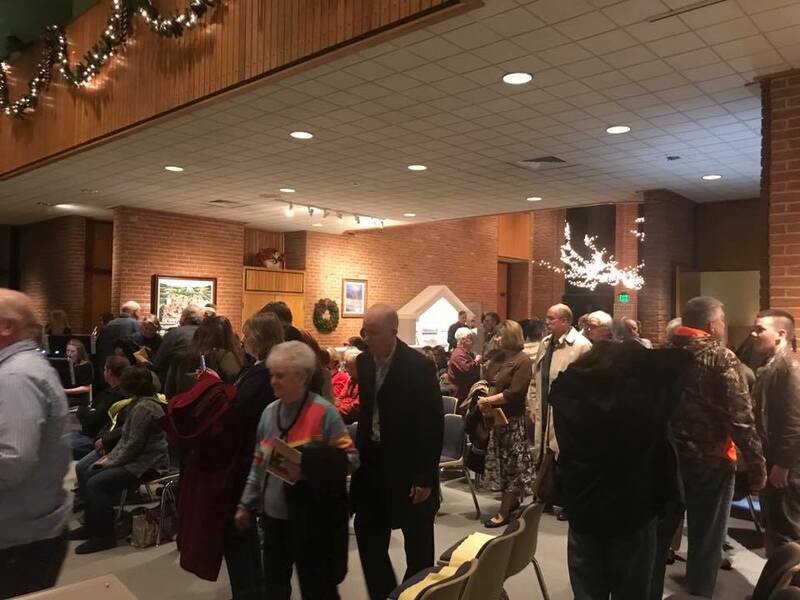 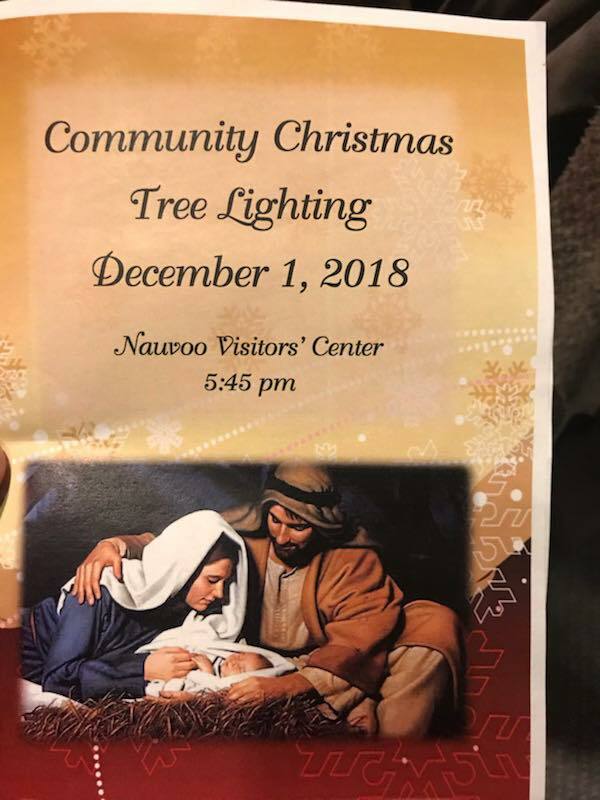 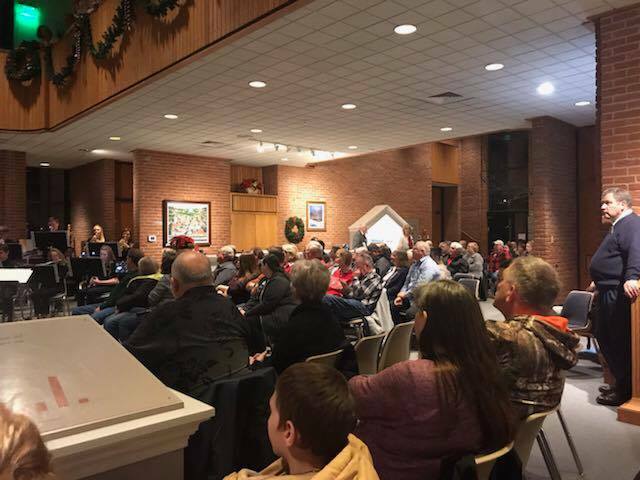 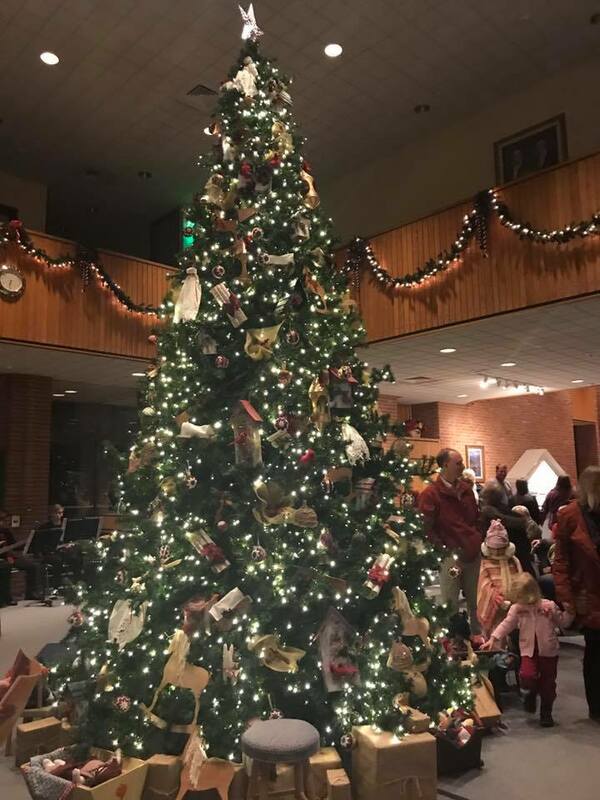 NAUVOO NEWS: There were many gathered last night at the annual Nauvoo Community Christmas Tree lighting. 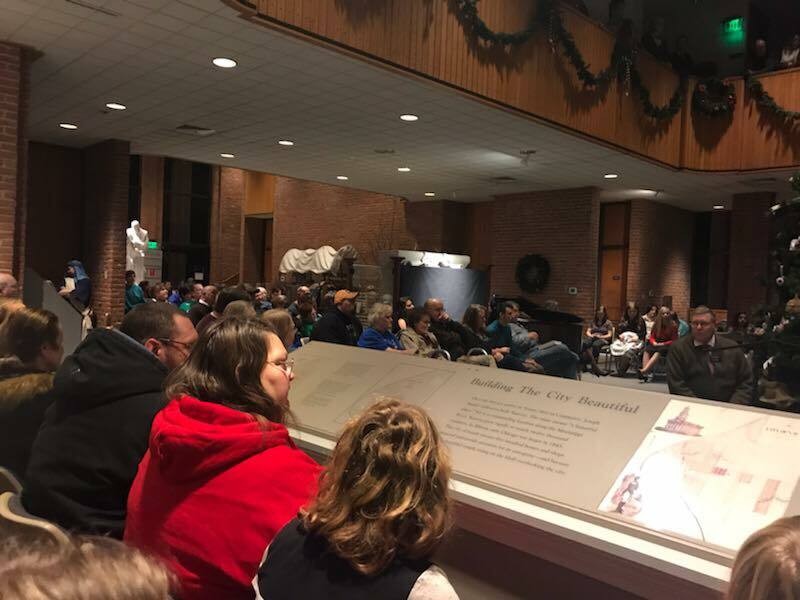 Each year community members from around the Nauvoo area share an evening together in the Church of Jesus Christ of Latter-day Saints’ visitors center. 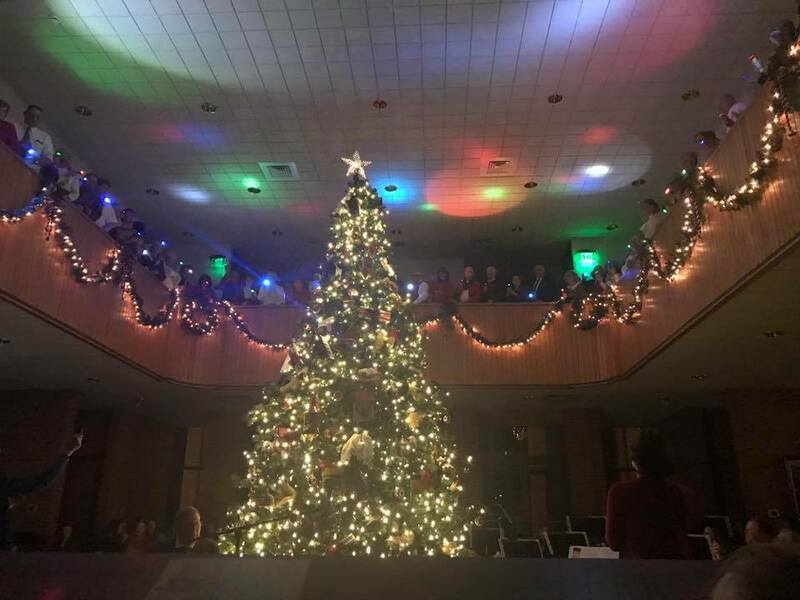 The festivities included a live Nativity scene, music provided by the Warsaw High School Jazz combo and Choir. 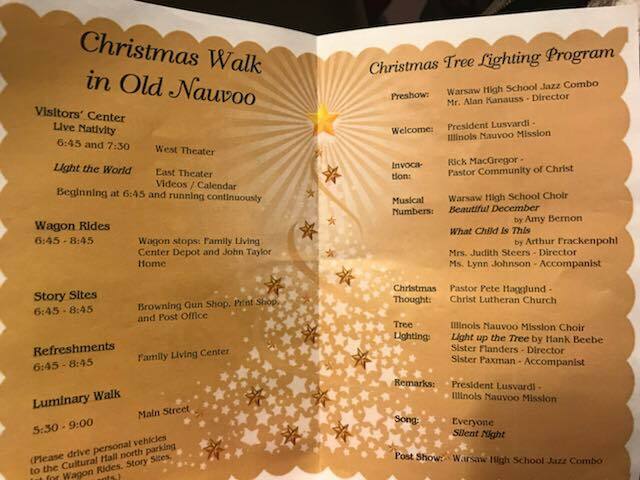 There were also horse drawn wagon rides and refreshments.